I just returned from Boston fulfilling the last requirement for the summer residency, namely a presentation and workshop. There is a lot to process but it came at the end of a very busy seven days and the quiet time that followed was so welcomed. Some of the art documentation work I do never gets much attention outside of applications for grants or faculty reviews. 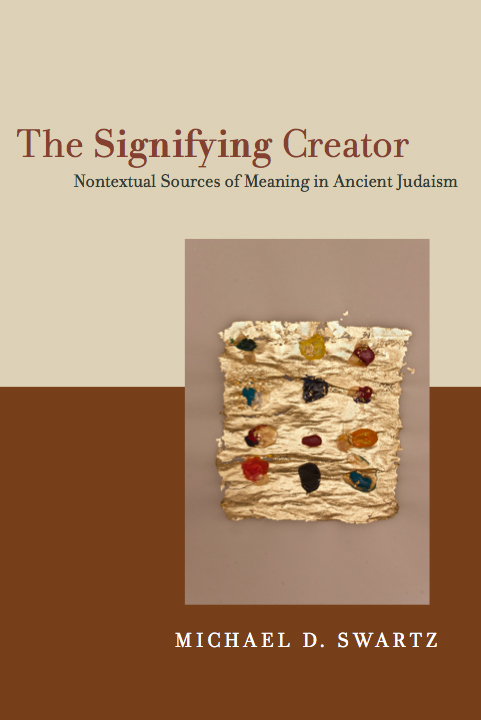 This morning I got an email from Ohio State University Professor Suzanne Silver that an image I took of one of her drawings will grace the cover of Michael Swartz’ book, The Signifying Creator, and will include a photo credit. I love her drawings and look forward to continue photographing her work in the future. Target gallery, part of the Torpedo Factory in Alexandria, Virgina will be exhibiting two prints from Forces of Nature along with work by Tracy Longley-Cook during the month of November as part of the exhibition Transferred: Alternative Processes in Photography. The exhibition, juried by Regina DeLuise, will open on November 5th and run through December 4th. The exhibition is part of FotoWeek DC and a reception is planned for November 10th, from 6-8pm which includes a talk by Ms. DeLuise. The glow of summer is in the rear view mirror and it’s finally cooling down here in southwestern Ohio. The Miami valley is probably about three weeks away from the trees of winter which means I don’t have time to re-do the film developing mini disaster from nine days ago. The pinhole chapter of Forces of Nature has been pushed back slightly due to a rust in the water supply problem which struck the photography lab. I’ve been developing film on the occasional Saturday and decided to expose and develop four rolls of film on the same day. The same day the rust decided to show up. To get to the point, the wash water for the film was full of rust which stuck to the emulsion. Too much to try and spot out in Photoshop. The film will have to be re-shot on the appropriate day that has directional, late afternoon sunlight. Bark, sunlight, and leaf shadows will make an occasional appearance in these images. I just need to figure out the optimum camera subject distance when photographing with the Holga 120WPC. Leo Rubinfien, Arbus, Sander, Sontag, photographs saying nothing and showing too much. People looking into the camera and away from the camera, color photographs influencing black and white. Most importantly, substitute “distillation” for “abstraction” when discussing camera based images. Writers of prose speak better about their photographs then photographers who leave the writing to the wordsmiths. At least from a sampling of one speaker. Ten years ago today I went on my first date with Bridgette Bogle. Happy anniversary darling! Last night I was able to re-photograph the red rose petal anthotype of Somnambulist #6 which is the only one I did on the back of Kozo Unryu paper. 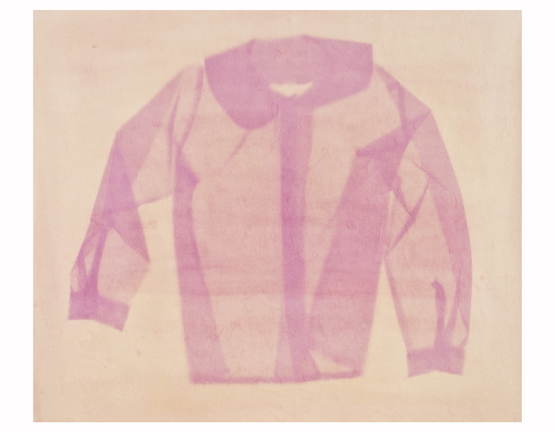 This one will also have the title of Blue Blouse although it is not blue in the anthotype and it isn’t really rose petal red once it interacts with the paper. Lot’s going on in the home is where the studio is. 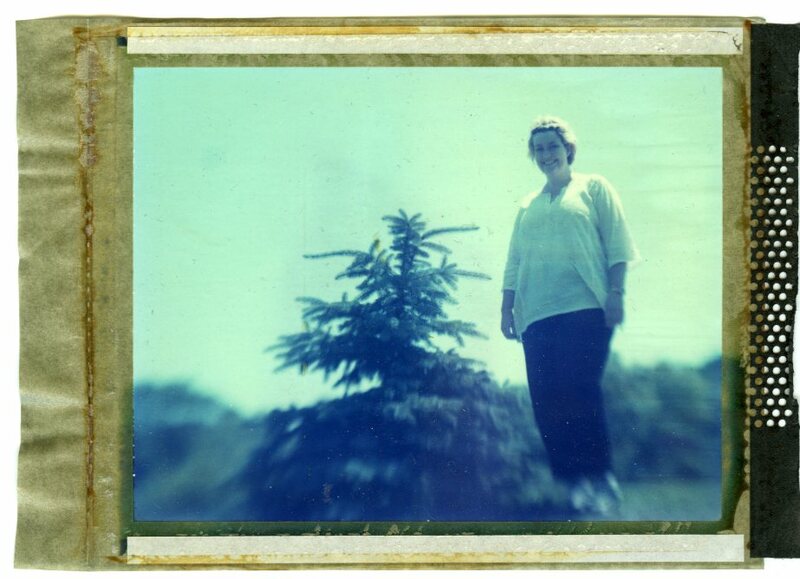 I modified the Holga 120WPC which hopefully will eliminate the vignetting which was randomly cropping up. In the Woodland Cemetery I spotted some amazing tree fungi which will make it’s way into the tree bark pinholes. I learned how to identify a new tree (for me), the sassafras, which is one of the first trees to change color in the cemetery. I may have also settled on a method / process to print these images. More on that later. Perhaps I am barking up the wrong tree. This work is very new and very early into the process. I still haven’t determined scale and printing method yet. The only thing I know is I want it to be about texture and I want it to be these long, eastern landscape type rectangles. Hopefully I can take a handful of these to Boston at the end of the month.